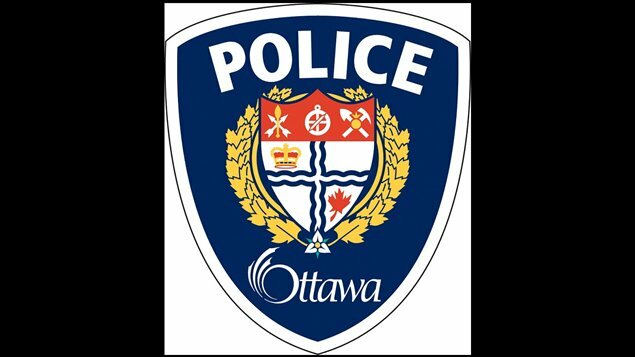 47-year-old Eric Post a constable with the Ottawa Police Service was charged with sexual assault on September 19th. There were four initial victims but on September 27th three additional female victims came forward. 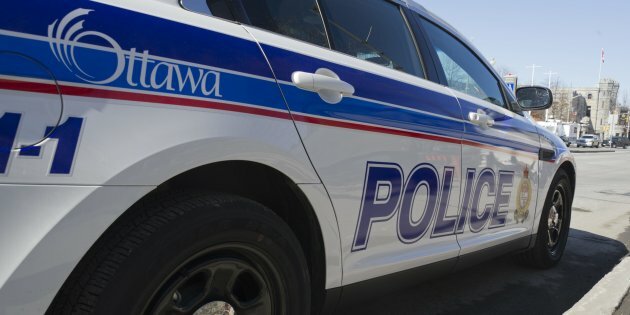 The Ottawa Police Service Sexual Assault and Child Abuse Unit (SACA) will be handling the case and are asking for potential victims to come forward with their claims. Officer Post has been suspended since July 13th and will continue to be on suspension until the SACA closes the case. 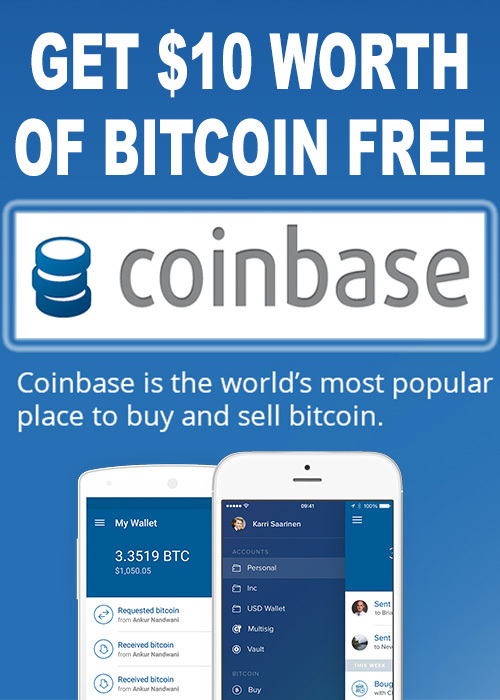 “These allegations and charges are very serious. They run counter to our values and I recognize this information will be disturbing to hear for our community and the members of our service. We must now allow the court process to proceed. 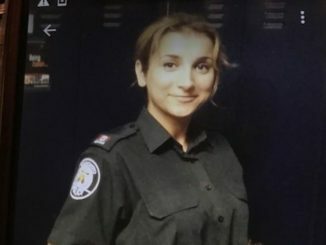 I want to thank the investigators who have worked on this file for their professionalism,” said Chief Charles Bordeleau.